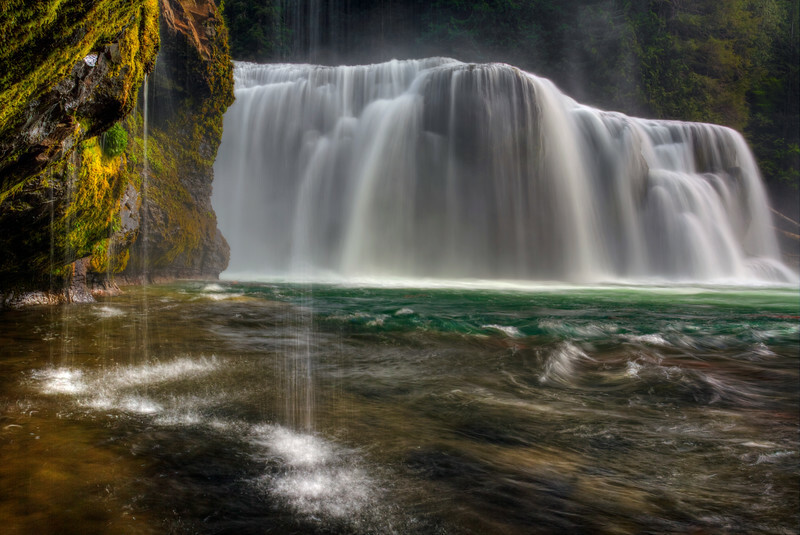 The Lower Lewis Falls cascades down in full force during a brief rainfall. Wonderful shot and composition! Almost dreamlike.